Covestro, a spinout of pharmaceutical giant Bayer, will present an e-skin product that uses custom polyurethane materials at an upcoming plastics trade fair. 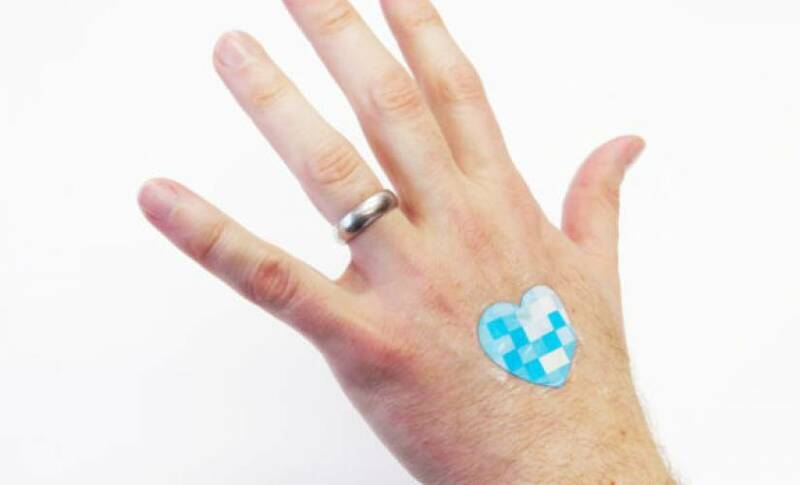 Compared to other e-skin materials, Covestro argues that its own material sticks to skin for extensive periods, but can easily be removed without causing marks or pains. See Also: Is this solar-powered flexible battery the future of wearables? This would be a useful improvement over the current skin wearables, which either lack stickiness or are painful to remove. Covestro sees the e-skin material being useful in the wearables market, letting developers track different parts of the body. Covestro hasn’t provided a lot of information on the capabilities for manufacturers that want to add connectivity modules, like Bluetooth, or sensors that track heart-rate, respiratory rate, and other measurements. We expect to find out more at K 2016. Several universities and research labs have attempted to build e-skin products that can last for weeks and send data back to a connected smartphone. While Covestro’s new material doesn’t advance the connectivity aspect, it might make a mass market e-skin product more feasible. For those interested in the skin products, Covestro will debut them at the K 2016 plastics trade show. If you’re not that into plastics, you should know that K 2016 is kind of a big deal, taking place in Düsseldorf, Germany, in October.